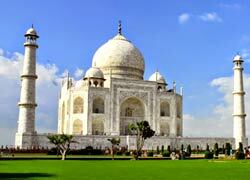 We are one of the leading car rental companies offering all kinds of services for coach hire India for group tours. 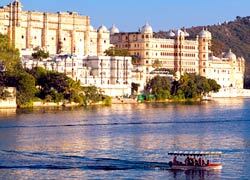 "Golden Triangle Holiday" has a very big fleet of coaches that are available for India Tours, corporate trips, wedding events, airport and railway transfers. 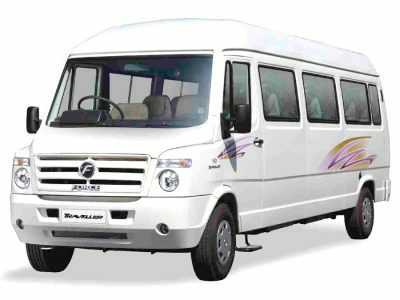 Being one of the leading coach rental providers in India, we have served thousands of international as well as domestic tourists. 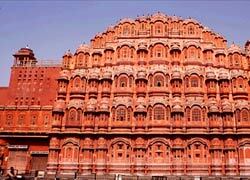 You can easily hire a coach and driver service in India from us. 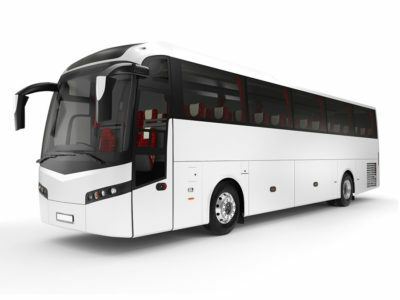 We have luxury coaches of different sizes such Tempo Traveller, Volvo bus and Mini Coach that will easily match all your expectations and requirements. 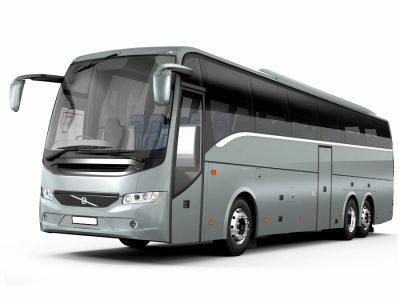 These coaches have excellent features like air-conditioning, comfortable seats, CD player and much more.